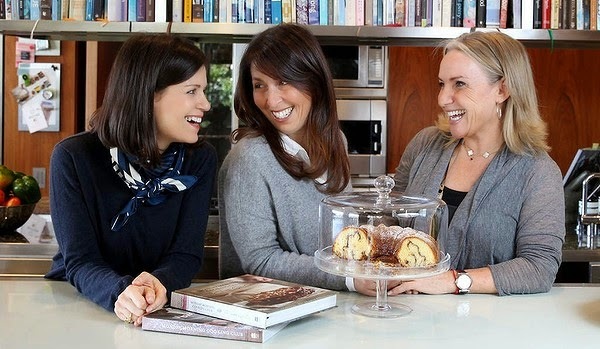 More than seven years ago, six Sydney-based Jewish women sat down together to gather recipes that tell the story of their community.They formed a sisterhood – the ‘Monday Morning Cooking Club’ (MMCC). With 17 children between them, some of the group are stay at home mums, some work part-time and others run their own business. Lisa Goldberg works full-time running the project, having just released their second cookbook The Feast Goes On in the U.S and U.K. The MMCC is a not-for-profit group with all sales of merchandise and profits from books going directly to the charities they support. I recently interviewed Lisa Goldberg and Merelyn Chalmers from the group. This is what they had to say. 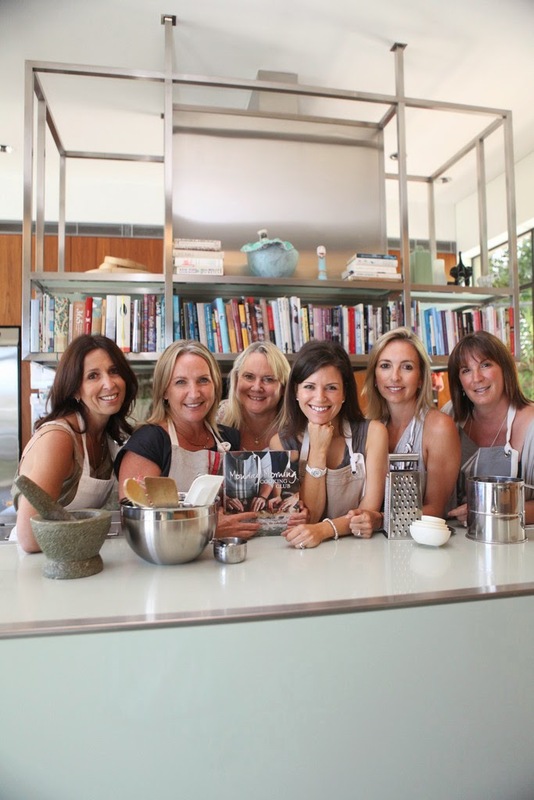 Lisa:The six of us got together in 2006 with a seed of an idea to write a cookbook and raise money for charity. We wanted to create a book that could sit in any bookstore in the world, alongside any of the best cookbooks in the world. We all knew each other to some extent through Sydney’s (not so large!) Jewish community. We come from diverse family backgrounds, reflecting the Jewish community’s melting pot: Hungary, Poland, Russia via China, South Africa, England. Natanya and I, both passionate cooks, were the founding members of the Club, along with Jacqui and her great organisation skills. Soon after, Lauren joined us with her interest in raising money for charity. Merelyn heard about us on the grapevine and knocked on our door with a tray of the best toasted sandwiches we’d ever eaten, as well as some PR skills, so she was welcomed with open arms. Paula then joined the group for with some much-needed business acumen. We met every Monday morning, thus the name, and the project slowly evolved into what it is today - a platform for collecting, preserving and sharing the treasured recipes of our food obsessed community. 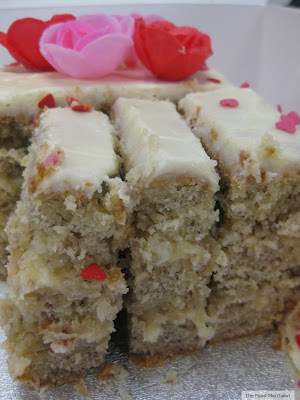 Raising money for charity is the icing on the cake! From your experience, how does food unite people from different backgrounds and what can people learn from your success? Lisa: I feel quite proud that we are sharing the food and related heritage of our community with the world. There are many people who know very little about our culture and traditions and it is really wonderful to be able to educate through cooking and eating. We also celebrate diversity and feel that we - the sisterhood, as well as all the cooks in our books (who come from over 35 different countries), reflect the cultural diversity that is Australia. Our stories attached to each of the cooks add another dimension and a great insight into these diverse lives. Sharing recipes, stories and food - and of course sitting around the table together - is the best way to cross cultural divides! Merelyn: There is lovely rivalry between people over who makes the best hummus. If we could all meet around a table, and share each other’s hummus - appreciate the hummus for all its differences and enjoy it nonetheless - the world would be a better place. What is the most important thing/s you have learnt from each other along the way? Lisa : We have learnt to work together as a well oiled machine in the kitchen. When you think about six women in the confines of one kitchen week after week, ducking and weaving with whisks, knives, rolls of gladwrap and rolling pins. At the same time we are measuring flour, butter, sugar and spices, separating eggs, melting chocolate as well as chopping onions, searing meat, pureeing soups and shredding vegetables. And then at the end of it all we sit together and eat. We really taste the food and talk about each element and each dish and then have a good debate about whether that dish is a ‘yes’ or a ‘no’. We have learnt to listen to each other and to reconsider our decisions again and again just to be certain we get it right. Do you have a favourite recipe amongst the group? One that holds some sort of significance or story? 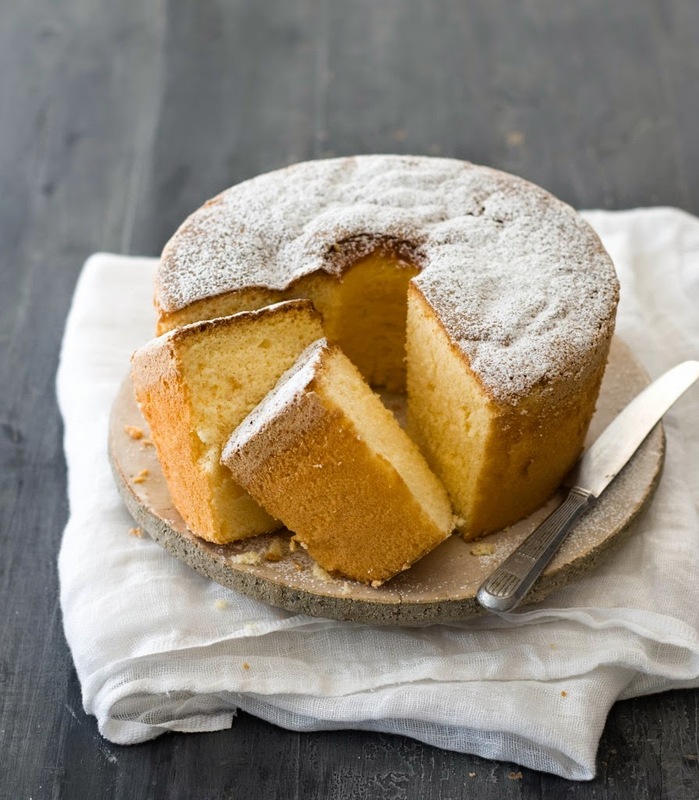 Merelyn: My mother gave her Custard Chiffon Cake recipe to us to use in the first book. It had been her secret recipe for almost 50 years and was well-known at cake stalls and charity fetes around Perth. I was thrilled when she decided to share her recipe with us, and it has proved to be her legacy now that she is no longer with me. We hear from people all over the world about how much they love her cake. It truly is one of the best cakes in the world! You look like you have a lot of fun together. Is there a funny story you could share? Lisa: I am known as the bossy one of the group. When we were doing the photo shoot for the first book, we had to slice oranges perfectly for the blood orange compote. One of the girls, (I won’t say which) is left-handed and she got the job of the oranges. She was at it for about an hour when I walked over and had a look at her, shall we say, ragged looking slices. I knew they weren’t perfect enough for the shoot, but how could I tell her after all the time she has been standing there slicing orange after orange? I had no choice and I had to break the news to her. We still laugh about it to this day and guess who always gets the orange slicing job nowadays? Me! You work with a lot of charities - Is there one that you are particularly passionate about? If so, can you tell me a bit about how it is special to you all? Lisa:The original charity we raised money for was WIZO, an organisation which provides non-denominational care for women and children in need in Israel. What we particularly love about this organisation is that its members are comprised of 250,000 women in over 52 countries across the world. These women get together in their respective cities and countries, month after month, year after year, arranging morning teas and raffles, social occasions and speakers, movies and dinners to raise money, thereby forming wonderful friendships that last for decades within their own groups as well as their own amazing worldwide sisterhood. We now donate to or enable different charities to raise funds. If we have a connection through someone we know, if we come across that charity somehow on our journey or if a charity approaches us with a particular request and we support the values they embrace then we are happy to become involved. For example, we recently met a lovely lady at a cooking class we did. She approached us at the end of the class and told us that she had lost someone close to her to a terrible disease and wanted to raise funds for an organisation trying to cure that disease. 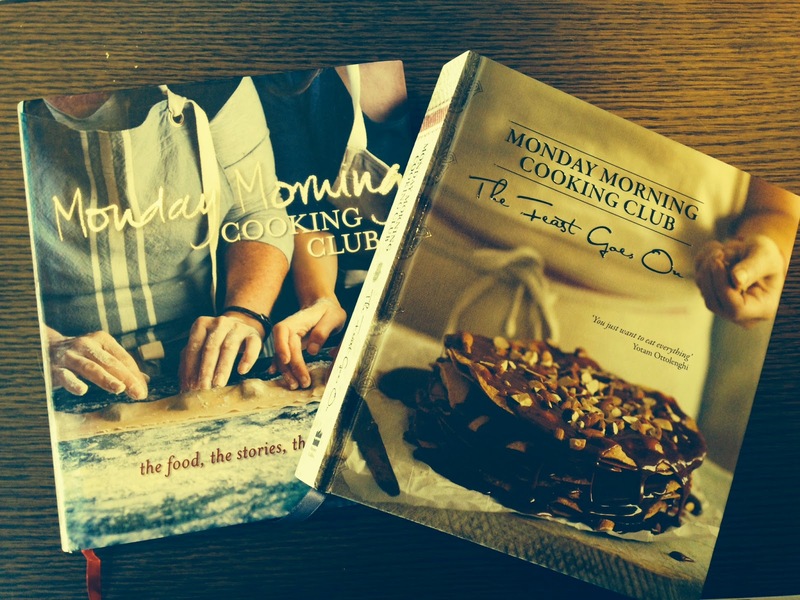 We are now putting on a special Monday Morning Cooking Club fundraising dinner in November where we will help them raise funds and raise awareness about the cause.